I am using my Access with utmost confidence after I learned about Kernel for Access and tried its trial version in my system. I am sure that I can get back my information even if it is lost in some way. I do not find words to describe how I was feeling on seeing my lost data again on the screen! I was using the trial version initially. After the preview, I purchased the full version within an hour to save the data completely. 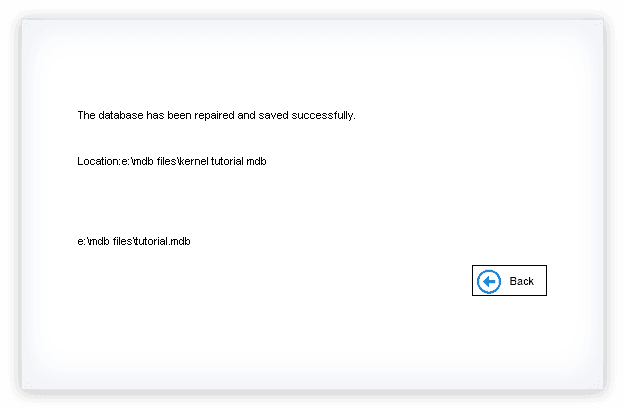 How is Kernel for Access Database Repair helpful? Repairing corrupt and damaged Access databases is so simple with this tool. It involves three steps only - select the corrupt MDB/ACCDB file for recovery, preview the recovered tables and database objects, and finally save in a safe location. Users can save the recovered data in the desired location. The tool is empowered with two recovery modes – Standard and Template - that can be used according to the intensity of corruption. Standard Mode is used in normal file corruption situations. But when the corruption is a major one and you have a backup of the database, the Template Mode is used. After restoring the internal database structure, Kernel for Access database repair tool displays it along with its content for user-preview. Users can go through every bit of data before saving it. Kernel for Access repair supports MS Access versions 2016/ 2013/ 2010/ 2007/ 2003/ XP/ 2000/ 97/ 95. Users can download it to systems with Windows 10/ 8.1/ 8/ 7/ Vista/ XP/ 2000/ 98/ NT/ 95 after checking the hardware requirements. Kernel for Access simplifies the process of Access database recovery. Even non-technical users can perform efficient recovery because of its user-friendly interface and descriptive screens. In every step, users find the necessary instructions on the screen itself. The tool restores each and every database object with total data integrity – including original formatting, table relationships, and properties of the file. It also recovers password-protected Access files without altering its content. It also has the ability to convert MDE files to MDB file format. SelectIn the first step, select the corrupt file and mode of recovery. When you choose the Template Mode, the software will display an extra filed for the selection of the backup file. PreviewIn this step, you can have preview of the recovered data, which is possible in both the Standard Mode and Template Mode. SaveIn the final step, save the data in the desired location. After saving, the software displays a link to the saved location. How to repair Access Database with this tool? Install and run the tool on your system. 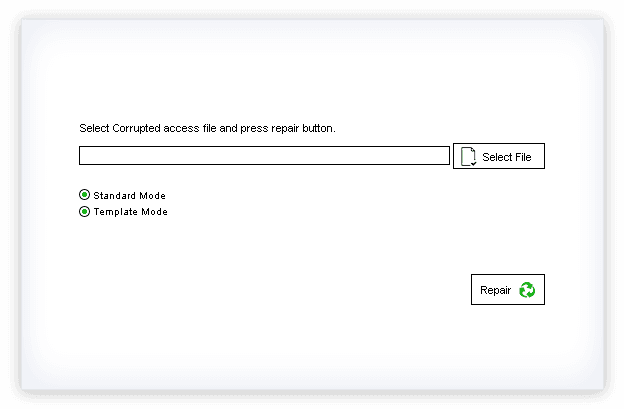 Select the corrupt file and the specific recovery mode in the opened window and click Repair. 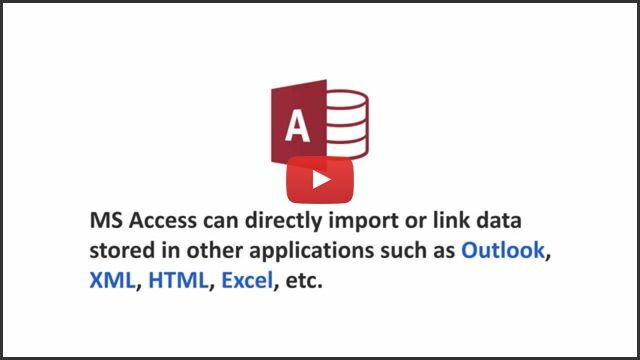 Preview the content of the Access Database file. 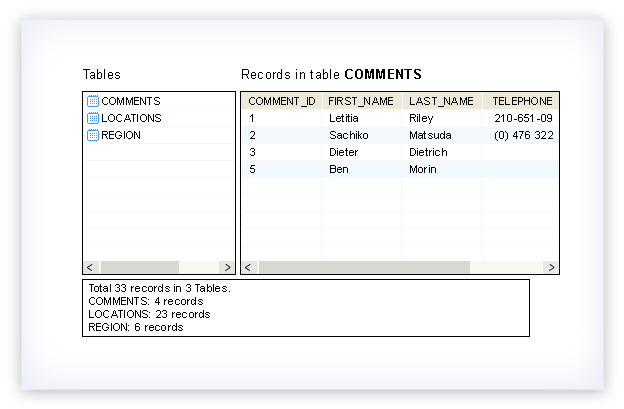 you can view the database in both standard and template mode. The file will be repaired soon, and you can find this file on the specified location. MS Access is giving the message ‘The database needs to be repaired or isn't a database file.’ What to do now? Your MS Access database has become corrupt somehow. Download the free version of Kernel for Access from website and try to recover the lost data. If you are able to preview the required data, purchase the full version and save the recovered data. 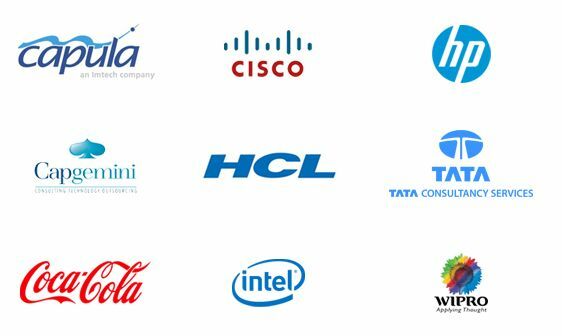 Otherwise, contact our support team to analyze the issue. What is the difference between Standard Mode & Template Mode of Kernel for Access? Standard Mode of Kernel for Access offers quick recovery of data in situations of minor corruption. But when the data and table structure are corrupt, and you have the backup of the data, you can use the Template Mode to recover the data and table structure. Will the data be available in the same format after recovery? Yes, repairing Access Database files with this tool doesn’t affect the data integrity of the software. I’m not a technical person, can I still use this tool? Kernel Access Database Repair is designed in such a way that even non-technical users can easily operate this software. Can I view every content of database file after repairing it? Yes, with the Live preview facility, you can easily view every bit of Access Database file after repairing it and before saving it. How the Trial Version and Full Version of Kernel for Access are different? The trial version of Kernel for Access is meant to let users analyze the features and working of the tool. Using it, users can recover data and preview it. But only the full version has the saving feature. The trial version is free and the full version is paid. How I can get trained in Kernel for Access? You can use Kernel for Access without any training. Just read the on-screen instructions and proceed and you would be able to recover the Access data accurately. "I never mind buying their tools and spending my hard-earned money on them because they are worth it plus you are not going to get these reasonable prices anywhere for such quality tools." A light weight software with an amazing user interface. "The compatibility of their software is what made me use them again and again because with these software I never have to think about the version I am working on."